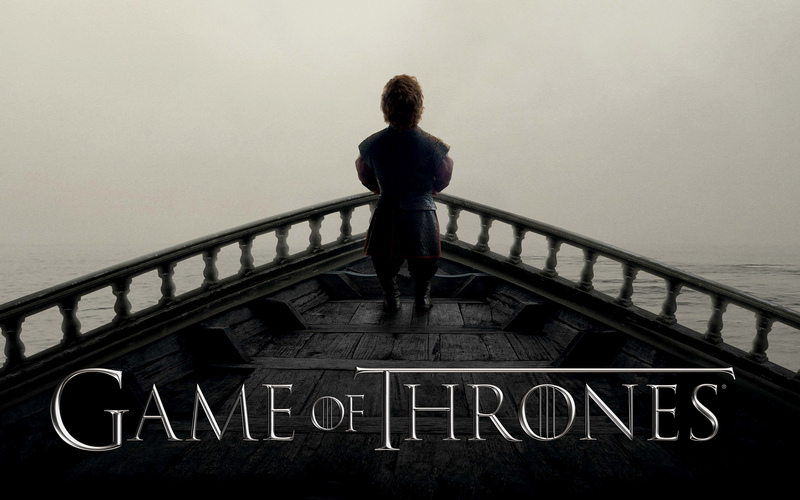 The first four episodes of the highly anticipated Season 5 of Game of Thrones have been leaked online in the past twenty-four hours. Before reading any further, let me just say: You will NOT be getting any spoilers or links to those episodes here. I’m going to go into the details and share my thoughts on the leak following the break – click through if you want to read more.